Funding a preparatory school in the Maya Zone of the state of Quintana Roo will allow Maya families to motivate their children to continue their education. 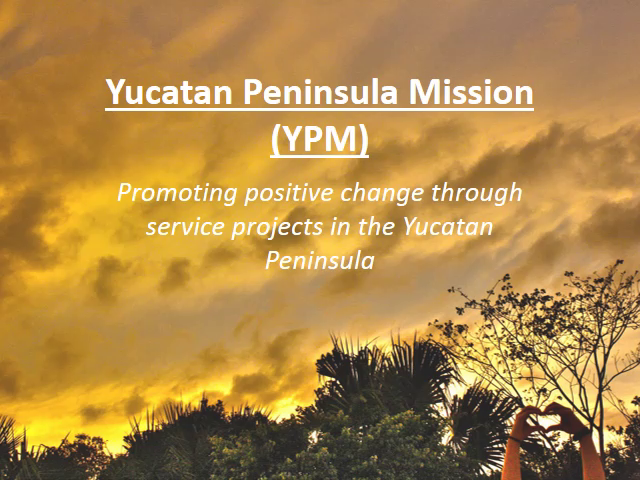 YPM A.C. Mexico hopes to offer educational opportunities to Maya youth who at the moment cannot advance in school for lack of available spaces. These young people can be a generation with better work opportunities and better social and economic position if we only believe in them and give them the opportunities that they do not have today. The need is real, and it is in our hands to be part of the solution. Learn more about the Justification for the creation of a secondary school. The YPM Institute, the college online portion, is open for business and registration is open for education, administration and law degrees.